Want to start using quantum physics, right now, to achieve the life and/or body of your dreams? Much simpler, much easier, and much quicker than you thought possible? For less than you spend at Starbucks each week, you can begin today! 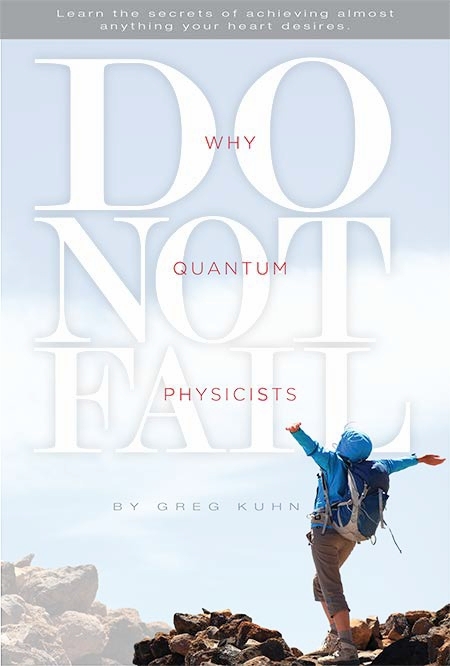 Simply click this link to find Greg Kuhn’s first book, Why Quantum Physicists Don’t Get Fat. 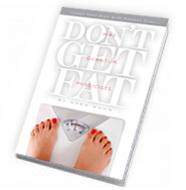 You’ll be very glad you took three minutes to check it out and the results will show in the happy faces of your friends and family (when they see your weight loss)!